Neil Yust wanted a career in the medical field from the time he was in high school. His decision to select physical therapy as his place within the health care continuum was cemented when his brother became a patient. Neil subsequently graduated from the Southwest Baptist University School of Physical Therapy in Bolivar, MO. He continued his training in the coming years, earning a number of specialized certifications. 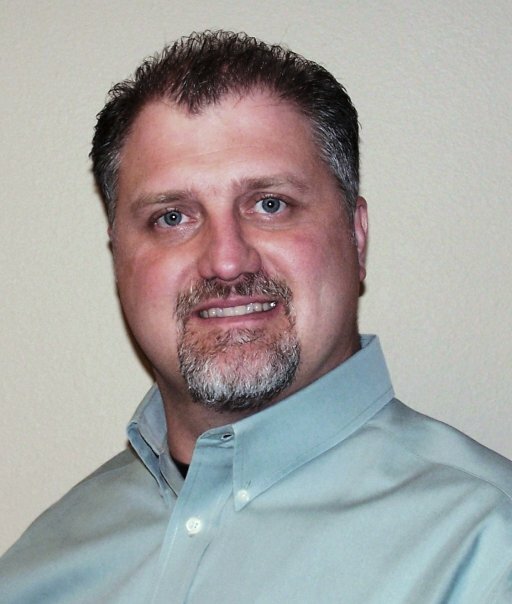 He is a Certified Ergonomic Assessment Specialist (CEAS), a Certified DOT Drug Testing Collector, a Breath Alcohol Technician, and an eScreen Trainer and Collector. He has owned Fyzical Therapy & Balance Centers - SWMO since it opened in 1999. When he is not working, Neil enjoys hanging out with his wife and family, spending time with his children and grandchildren, socializing with his church and church family, hunting, fishing, lounging by his pool in the summer and playing a yard game called washers. He is also a LIMU promoter. Lois Yust, a Certified DOT Drug Testing Collector, Breath Alcohol Technician and eScreen Collector, joined Industrial Physical Therapy in 1999. She is a graduate of the Missouri Scientific School of Cosmetology. When she is not working, she enjoys women’s Bible study, spending time with her family, and babysitting her four grandchildren. She also likes chalk painting furniture. 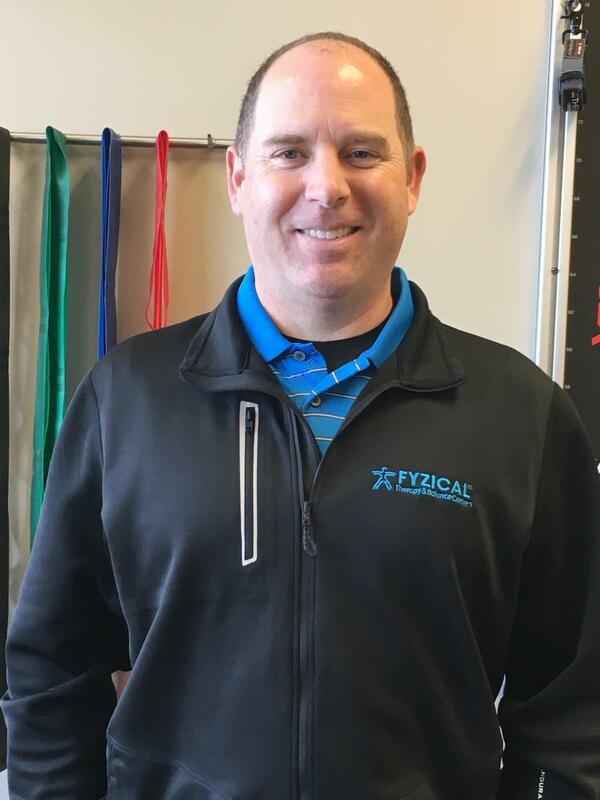 Chris Mitchell received his Bachelor of Physical Therapy degree from Southwest Baptist University and joined the Nevada clinic of Industrial Physical Therapy in 2006. He is certified in the McKenzie Method of Physical Therapy for Back Pain. He was prompted to take up physical therapy as a career because of an injury he sustained that allowed him to see the tremendous benefits that could be gained from it. When he is not working, this former baseball player enjoys being an Amway distributor, a fan of KC Royals and a Nevada sports fan. 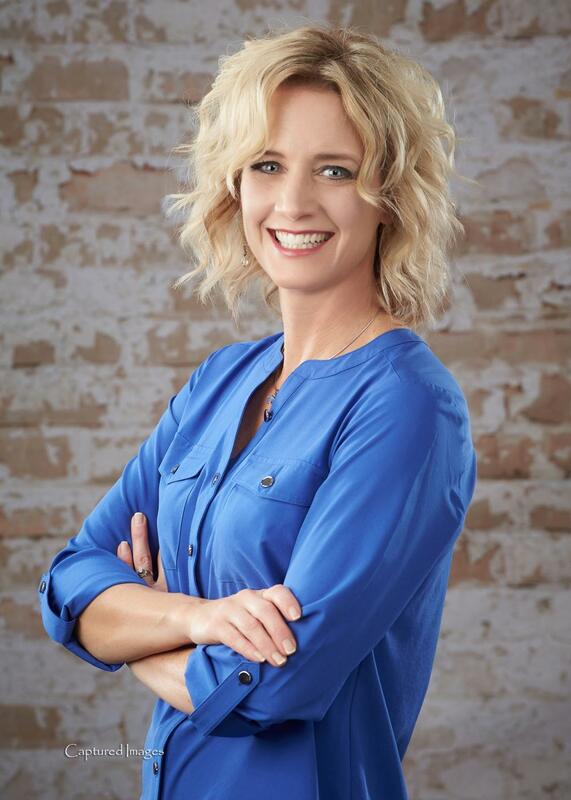 Mary Mitchell, associated with Fyzical Therapy and Balance Center in Nevada, has a Bachelor of Sociology and Psychology from Southwest Baptist University. She joined the company in 2014 and specializes in skin care and clothing analysis. When she is not working at the clinic, she keeps busy as an Amway distributor, serves on the Nevada Youth Task Force and is a volunteer in character education at Vernon county schools.